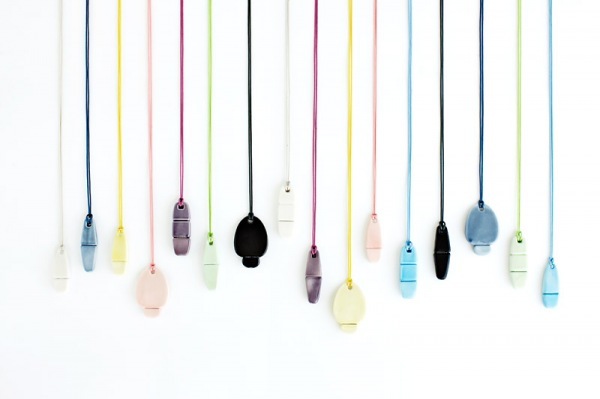 I just discovered these amazing ceramic USB keys from the danish brand Kähler, designed by the Spanish ceramist Helena Rohner. 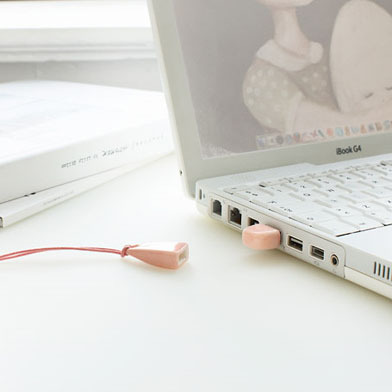 The USB key is disguised as a necklace with a ceramic pendant. The price is DKK 399,-.